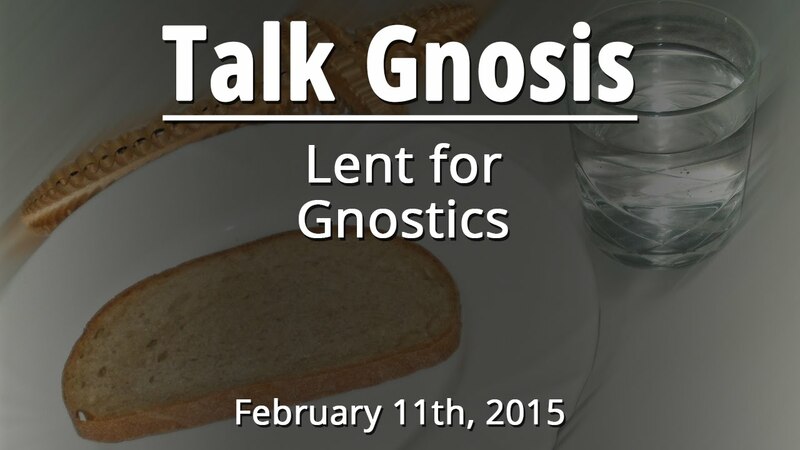 In this episode, it’s Lent for Gnostics! Our hosts Bishops Lainie and Ken explain that Lent isn’t a forty day period of beating one’s self up and depriving one’s self for the sake of feeling holy, Instead, it’s a time to deepen spiritual practices and delve inward to truly “know thyself”. It’s still the beginning of the year and now is the time for growth, change, and embracing the cosmos. We even get into how the Lenten season can be embraced by those outside of a Christian framework, Odin sacrificed himself to himself and we can do likewise for greater growth and insight. One way that I, as an esoteric Christian, observe Lent, aside from giving up a thing, is by adding an intense level of scrutiny to my to beliefs that I have built up over the past year, or through my entire life even. Study things that challenge or go contrary to beliefs and forms that you have developed. Oddly, study or practice things that may not even be remotely Christian, so that you burn away excesses that may have built onto your understandings, or to reassure your faith in the things that make it through the scrutiny. Jesus Christ spent 40 days in the desert conversing with the Adversary. How better to observe this than by facing him and his temptations ourselves?